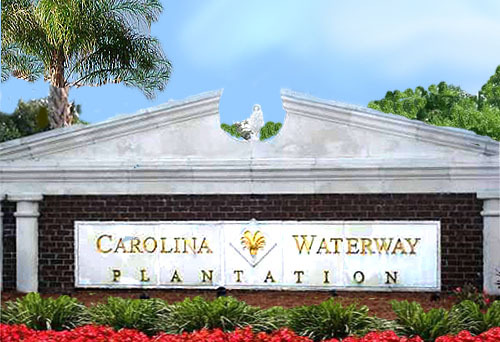 Carolina Waterway Plantation is a smaller community of about 100 homesites that all have direct access to the Intracoastal Waterway. 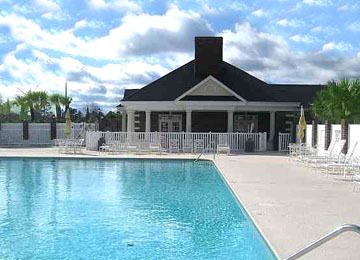 The amenities include Waterway boat access, boat docks and storage area, a clubhouse, tennis courts, playground, and a beautiful community pool. 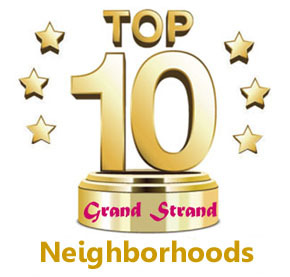 These brand new homes are in a higher price range; averaging $450-500K and are all custom built with every convenience and appointments, but offer luxury living at its best. 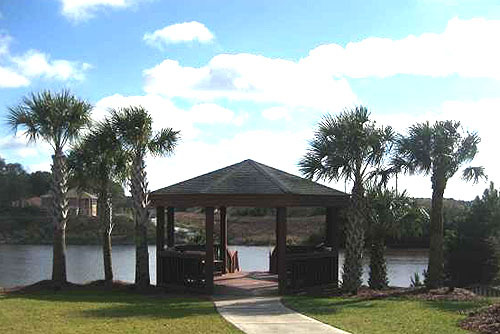 There are presently some short-sales and a number of lots and homesites for sale around $200,000. .We cannot even describe the beauty of this community. You owe it to yourself to see it. You will fall in love, we promise. 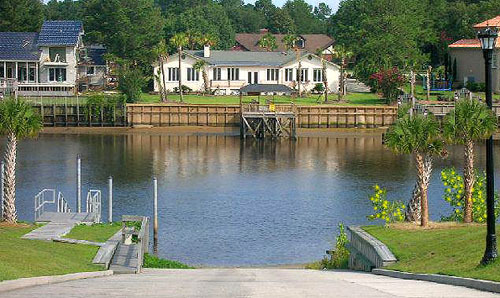 Call us for a tour!